Simala Church, Sibonga, Cebu, Philippines. 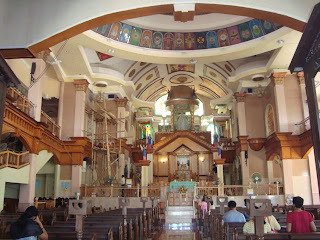 The sacred place where the Marian Monks lived the displayed healing miracle of Mama Mary! 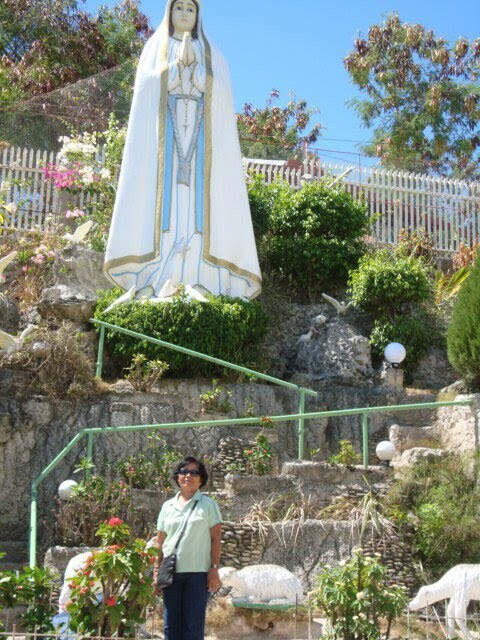 In the photo above is my aunt posing with Miraculous Virgin Mary. The church is now showing better improvements than the last time I went there. 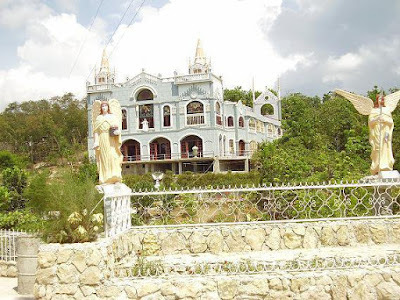 People from different parts of the Philippines who have heard about this miraculous place would want to go to Simala and offer their petition. This place is always full of devoted people who offers their devotion to Virgin Mary. I was one of the many people who believed in Mama Mary miracle. The first time I went there I bought St. Michael as my guardian angel.